Justin was NOT happy during performing ‘What Do You Mean’? and fired back while the camera was still rolling. 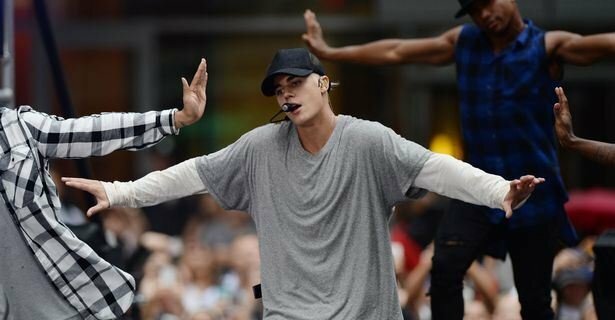 Justin Bieber wasn't happy with the way his TODAY performance was filmed - and he made sure the director knew it. Justin was performing his new song What Do You Mean in New York. He was trying to break out his best moves, but the eager camera guy wouldn't give him enough space. No impressed, the Biebs lost his temper mid-song.